Are you a fan of coconut shrimp? 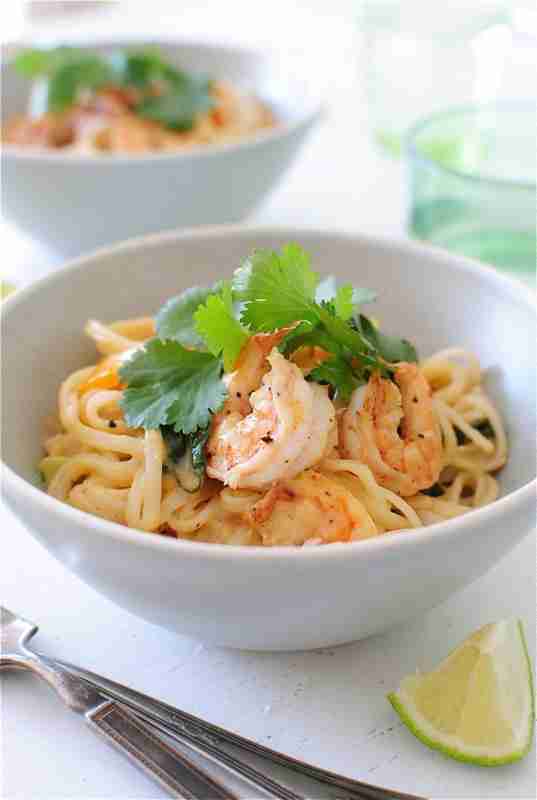 How about giving this One-Pan Coconut Shrimp Noodle Bowl Recipe a try. The One-Pan Coconut Shrimp Noodle ingredients are listed below. The One-Pan Coconut Shrimp Noodle ingredients and cooking instructions can be viewed through the link below.